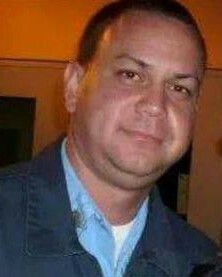 Agent Joaquín Correa-Ortega was shot and killed while conducting an undercover arms purchase in a wooded area off of PR-924, in the Pitaya neighborhood in Humacao. He and another agent were at an illegal fair frequently used to conduct the illegal trade of vehicles, horses, and other items. They were in the process of conducting a transaction with several subjects when they were fired upon. Agent Correa-Ortega was killed and the other agent was shot in the head and wounded. Four subjects were arrested and charged in connection with his murder. 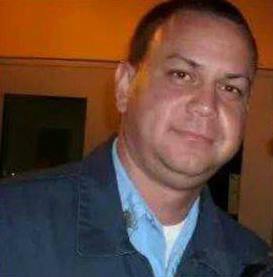 Agent Correa-Ortega had served with the Puerto Rico Police Department for 12 years and was assigned to the Criminal Intelligence Unit. He is survived by his wife and one child.